Within days after Mike Hafner began work in January 2015 as a full-time campaign staffer for Republican Eric Greitens, Hafner says he was presented with a copy of the donor list for The Mission Continues, the charity that Greitens helped found. “We had set a meeting to discuss the donor list, so I could get notes from Eric and build a fundraising plan for his potential candidacy,” Hafner said in an interview Wednesday. Hafner’s primary job, at that point, was to set up “a master tracking list’’ for Greitens to use to make campaign-related phone calls to the donors who already had given to the charity. The donor list was crucial in those early months of fundraising, Hafner said. The Associated Press has calculated that at least $2 million was raised from the donor list for Greitens’ successful campaign for Missouri governor. Political consultant and lobbyist Mike Hafner. Hafner suspects the tally could be higher, because some of the donors broached early on the idea of forming nonprofit groups so that their contributions could not be tracked. 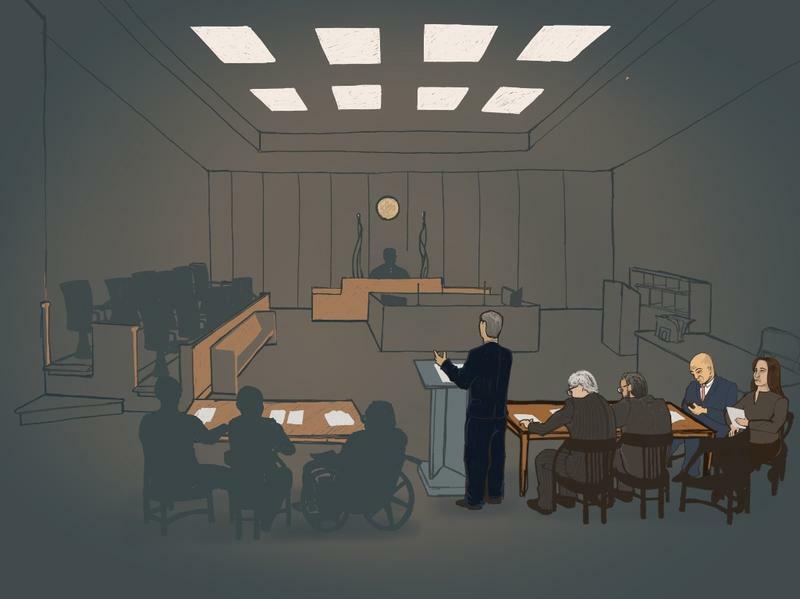 “There was, in the very embryonic stages of the campaign, discussions already being had about C4s and LCs (two types of outside groups) and not disclosing the source of those contributions,” Hafner said. 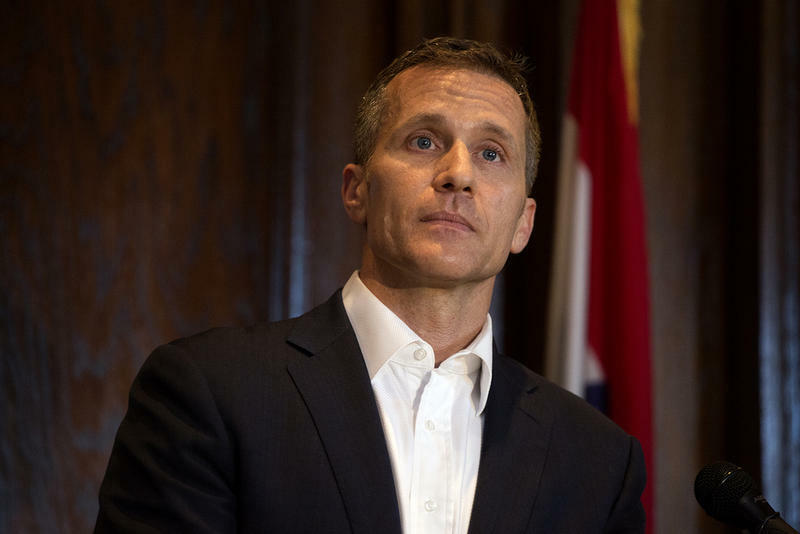 At the time, in early 2015, Hafner says he and allied consultants still thought Greitens was exploring a bid for lieutenant governor – not governor. Hafner says he also was unaware when he drew up the call list that there could be legal problems with using The Mission Continues donor list without the charity’s specific approval. 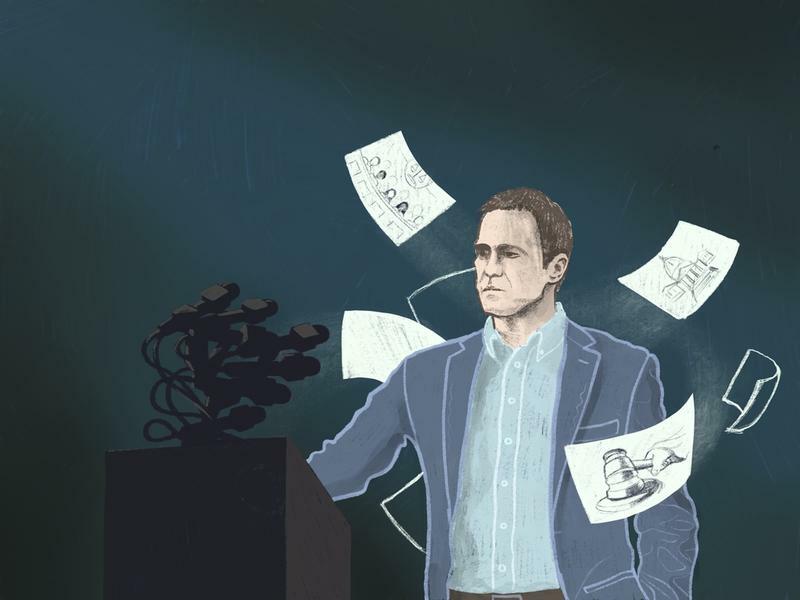 Now, more than three years later, Hafner is among the witnesses at the center of probes by several law enforcement and governmental entities to determine if Greitens broke the law by his use of the list – or by his initial denials. The Associated Press first broke the story of the donor list in October 2016. Greitens denied using it, but changed his stance in a “consent order’’ filed in April 2017 with the Missouri Ethics Commission. In the order, Greitens admitted using the donor list, but said it had been obtained by then-campaign manager Danny Laub in March 2015. Laub has denied that account. Greitens now faces a felony criminal charge of misusing the donor list. The Missouri attorney general’s office, the St. Louis circuit attorney, the Ethics Commission and a House committee have all subpoenaed Hafner. Hafner has come under fire from Greitens’ lawyers and allies because they note that he left the Greitens campaign in March 2015 – and within six months was working for one of his GOP rivals for governor, businessman John Brunner. Hafner confirmed that he left in March 2015 at Greitens’ request, but ties his departure largely to Greitens’ decision to run for governor, instead of lieutenant governor or a lower office. Hafner said he had been assisting Greitens on an unpaid basis during 2014. At the time, Hafner was working for a consulting firm headed by David Barklage, who more recently has been a critic of Greitens. Hafner now runs his own consulting and lobbying business. Hafner said he is going public now because he already has been subpoenaed numerous times about his involvement in the campaign, and his activities dealing with The Mission Continues donor list. St. Louis Public Radio contacted Hafner to request Wednesday’s interview, which took place at the Town and Country offices of his lawyers, Jeffrey and Eddie Ernst. Jeffrey Ernst was present for the interview, but did not intervene during any of the questioning. During the roughly 50-minute conversation, Hafner emphasized that he was personally paying his own attorneys. He also added that he was not being paid by anybody to talk to the media about his time with Greitens. Hafner said he simply wants to make sure the record is correct about his involvement in Greitens’ early campaign, and why he believes the public should pay attention. “I do believe in transparency in campaigns,” Hafner said. He contended that Greitens was misleading the public when he appeared on St. Louis Public Radio’s Politically Speaking podcast in January 2016, and declared that his campaign was transparent and his donors would be public. Although Hafner was with Brunner’s campaign by then, “I knew what they were already planning’’ with the secret money going to outside groups. Greitens’ success during his campaign, and as governor, in raising so much from unidentified donors has caused some dissent within GOP and Democratic ranks. Some of that money has been used to run ads and phone banks attacking fellow Republicans in the Missouri General Assembly. Hafner said that the public needs to pay more attention. “Voters didn’t take into consideration the dark money that came into the race,” he said, referring to Greitens’ 2016 bid. Jury selection is underway in the felony invasion of privacy trial of Missouri Gov. Eric Greitens. 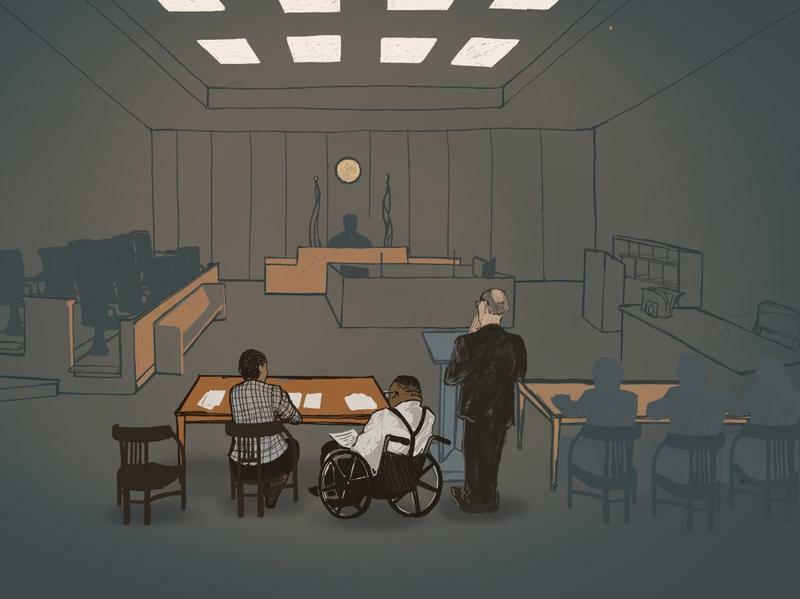 There are currently 160 prospective jurors, who will be questioned until the first day of trial, which is scheduled for Monday. 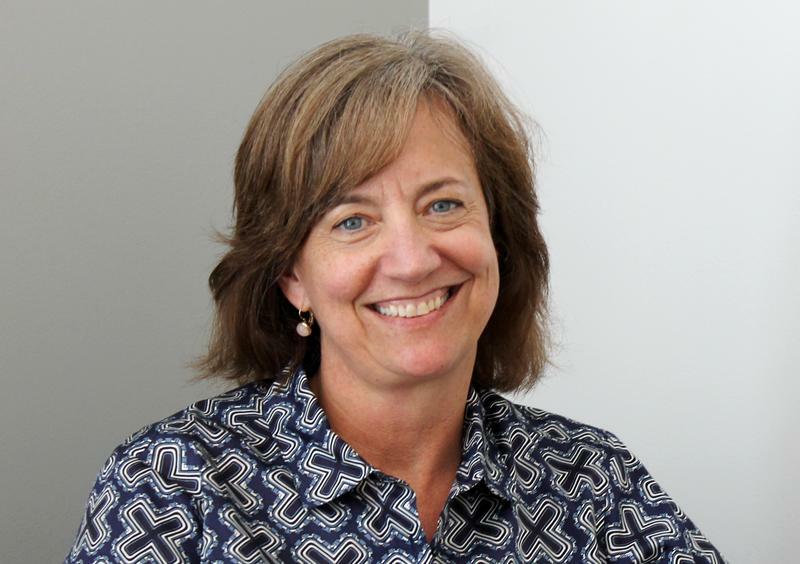 Susan McGraugh, professor of law and supervisor of the Criminal Defense Clinic at Saint Louis University, joined St. Louis on the Air host Don Marsh to talk about the voire dire process, which began Thursday. A report from a House committee investigating Gov. Eric Greitens’ conduct contends that the governor signed a false account to state ethics officials about how he obtained a fundraising list from a veterans charity. The report, released Wednesday, also states Greitens received the fundraising list much earlier than what was in a Missouri Ethics Commission consent order that he signed in April 2017.